Minimalism in logo design is not always easy to pull off. Clients want their logos to be creative, unique and memorable. A clean and simple logo can be all three of those things and can also have the advantage of being easily adaptable to different printing processes and application techniques. The other advantage to minimalism is that it can be timeless. Many large, established brands keep their corporate identity designs clean and concise knowing that the logo needs to stand the test of time. And as you may have noticed, long-lasting And as you may have noticed, long-lasting corporate brand logos have been streamlined over time reducing excessive elements and simplifying original creations down to one eye-catching image. After meeting with a local, Isle of Palms client starting a couple of surf and skateboard lines, we decided to work together on some logos. 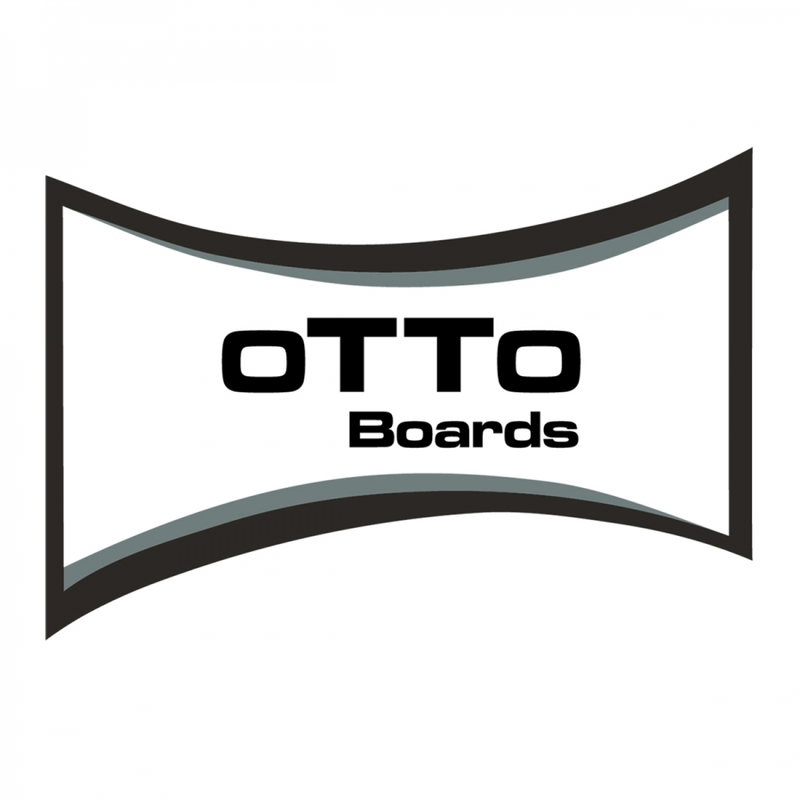 This one, Otto Boards, is for his skateboard line and will be used on the skateboards, as well as apparel. He knew exactly what he was looking for in a logo, and had done some rough sketches to get me started. Clean lines, basic colors and a font design that would be unique was my starting point. I’m always appreciative of visual images provided by my clients - and I’ve been presented with everything from the quick, cocktail napkin sketch to a large array of internet clips. Visuals help me to see the style and often the colors that appeal to the client, which takes out a lot of the guesswork. After creating the logo image based on his sketch, I did a group of layouts for him, primarily experimenting with font styling and some color combos. 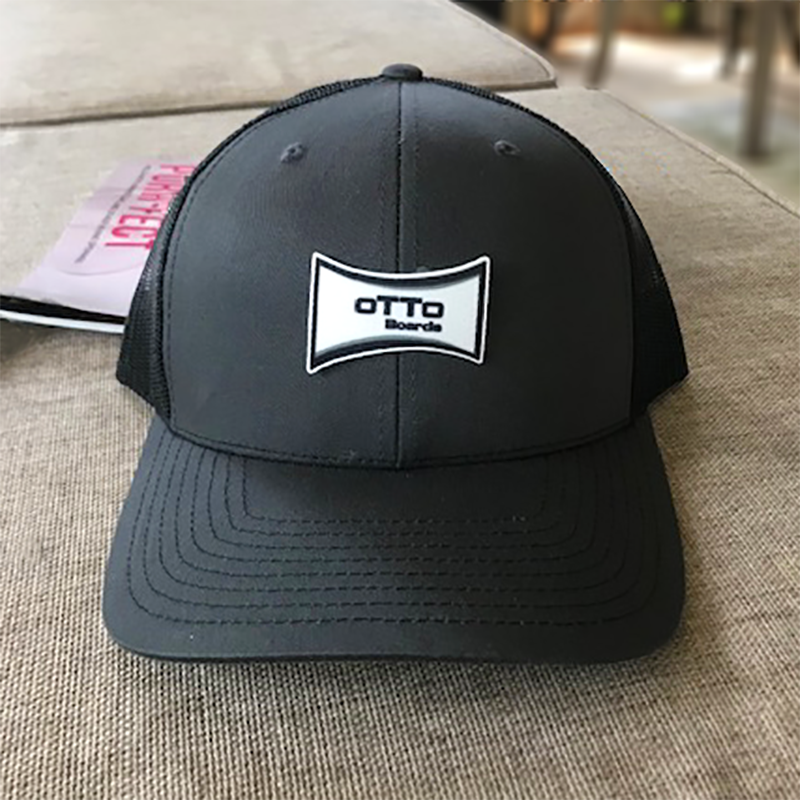 The final logo here will soon go on skateboards, but I was excited to see it on a hat and think the look is definitely eye-catching. I also finished up a second logo for his surfing apparel line - reveal on that one coming soon! I’ll be back to share more later on the progress of OTTO Boards!